In Just 4 Simple Steps! Injuries are simply part of life. There is no way to avoid them unless you live in a bubble and never leave. 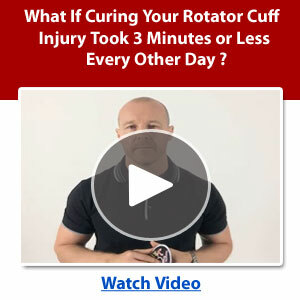 When it comes to shoulder injuries, one of the most common is damage to your rotator cuff.